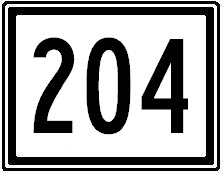 Maine State Route 204 runs completely within Hancock County. It goes from Maine State Route 3 to the intersection with Seal Point Road and Marlboro Beach Road in Lamoine. ME St Rt 204 passes through the following towns in Hancock County. ME St Rt 204 is multi-plexed in Hancock County.Maine State Route 184, in Lamoine. 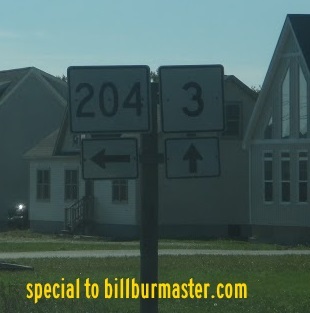 ME St Rt 204 intersects the following in Hancock County. Maine State Route 3, at Trenton. Maine State Route 184, in Lamoine.